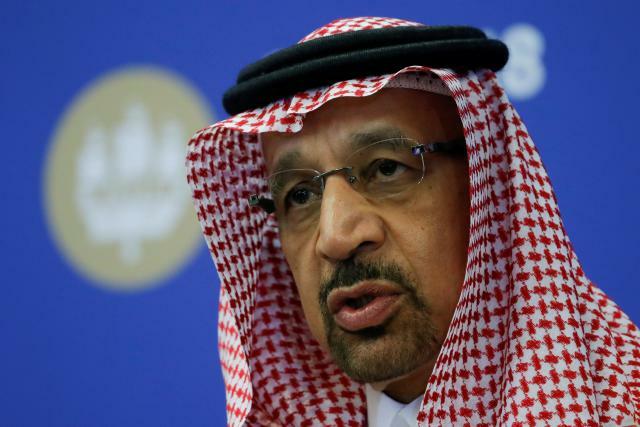 Saudi Arabia’s diplomatic dispute with Canada will not affect state oil firm Aramco’s clients in Canada, the country’s energy minister said. Riyadh on Sunday froze new trade with Canada and expelled the Canadian ambassador. It also ended state-backed educational and medical programs in a dispute that was sparked by Canada demanding the release of jailed rights activists.